Strengths: Yashin was a leader on the ice, patiently orchestrating attacks on the opponent’s net. He had great puck handling skills and in his prime had one of the most dangerous shots in the NHL. At his peak, he was an elite, game-breaking talent. Weaknesses: Throughout his NHL career, Yashin gained a reputation as an under-achiever, largely because of his hefty contract with the Islanders. Yashin drew criticism for his lack of commitment to the defensive game. Biography: While growing up in the Urals, Alexei Yashin played hockey for fun with his friend Nikolai Khabibulin. Obviously, Alexei was the shooter and Nikolai was the goalie. 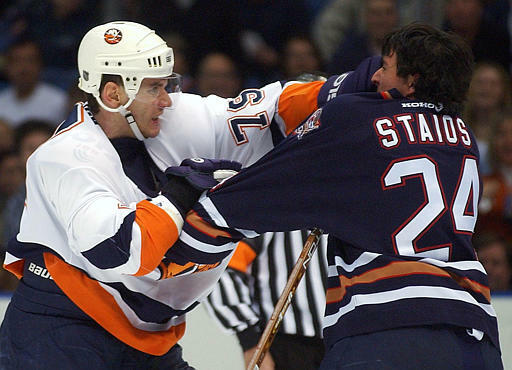 Alexei had such a wicked shot that he nearly tore down Khabibulin’s apartment! Yashin’s career began with Avtomobilist Sverdlovsk. In 1991, he was promoted to Dynamo Moscow and impressed many hockey scouts. He was the unexpected second overall pick in the 1992 NHL Entry Draft. When he joined the Ottawa Senators, he quickly became a star. Having had an excellent rookie season, Alexei was compared to Mario Lemieux. 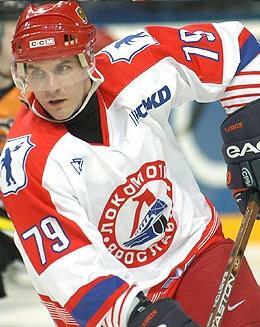 After a couple of average seasons, Alexei broke through in the 1998-99 with 94 points. He was the runner for the NHL’s Hart Trophy (most valuable player). This was followed by a major contract dispute with the Senators. 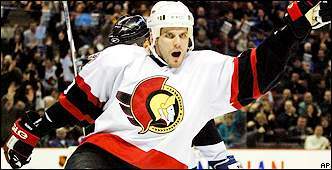 Yashin had to sit out the 1999-00 season and lost his status as a fan favourite player in Ottawa. The next year Alexei returned with another great season despite being paid much less. Still, fans booed him. 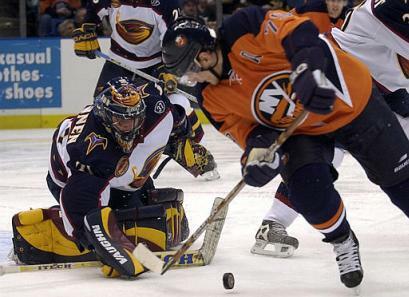 Yashin was traded in 2001 to the last-place New York Islanders. He signed a record conract worth $90 million. Alexei was a key reason for the Islanders’ improvement, which included playoff appearances in three consecutive years. When invited, Alexei always plays for Russia at international tournaments, where he has won two Olympic medals (silver in 1998 and bronze in 2002). Yashin also played in the World Cups of 1996 and 2004 and in numerous World Championships (including in 1993, when Russia won gold). He has also appeared in four NHL All-Star Games. During the NHL lockout, almost no European team could handle the insurance required for Yashin’s NHL contract. 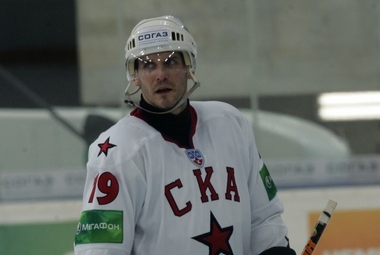 Eventually, he joined Lokomotiv in Yaroslavl and had 10 points in 9 playoff games. 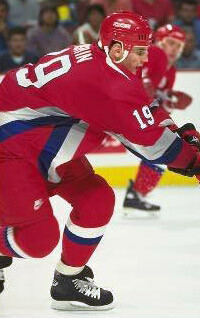 Alexei played for two more seasons on Long Island before the Islanders bought out the remainder of his contract. As a free agent, Yashin returned to Lokomotiv in 2007 and helped lead the team to the playoff final for two straight years. 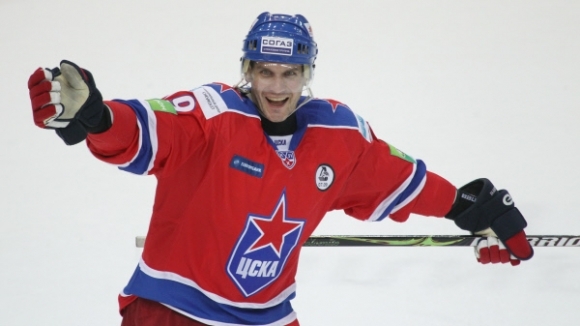 With the creation of the Kontinental Hockey League, Yashin became one of the league’s top attractions and captained the Russian team in the KHL All-Star Game. In 2009, Alexei signed with SKA St. Petersburg, where he had one excellent point-per-game season followed by a mediocre season. In 2011, Yashin came close to returning to the New York Islanders, but ultimately signed with CSKA Moscow. After one season with the Red Army club, Yashin has currently yet to find a team to continue playing hockey for.